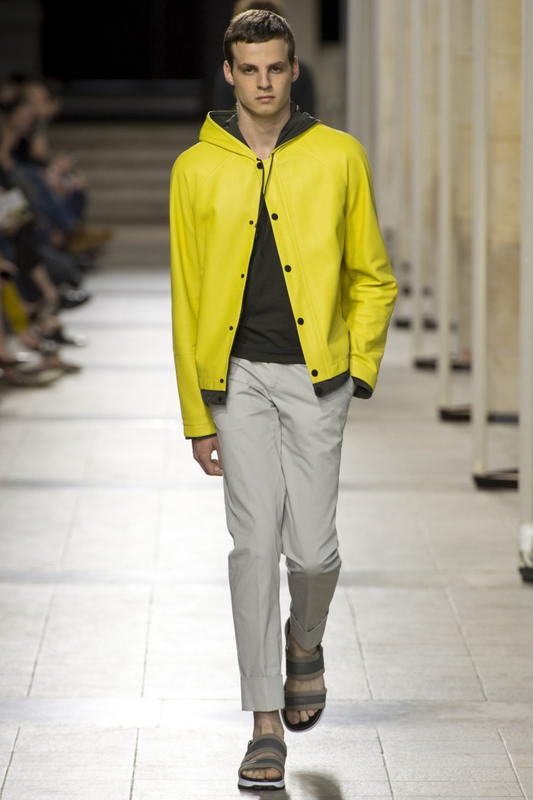 From Prada to Louis Vuitton I have noticed a lot of designers have similar ideas this season. 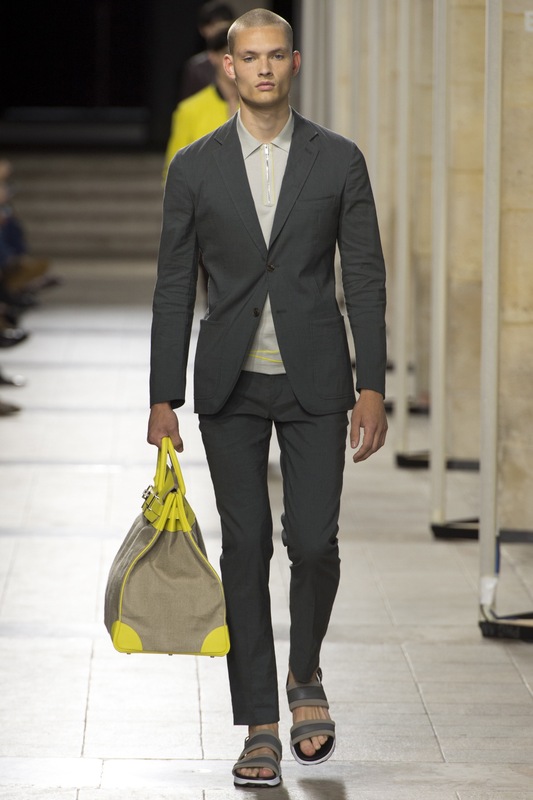 I notice sandals are making a come back, and a lot of the men’s collection have duffle bags and satchels for guys. 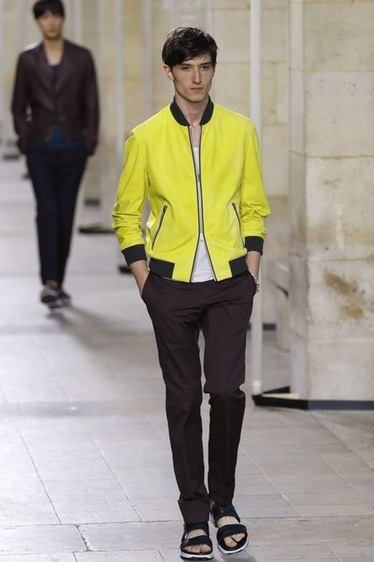 Also there has been a big wave in designing extravagant bomber jackets and winter coats. Although I have seen a lot of the same designs there is something that has set one high-end designer different from the rest. 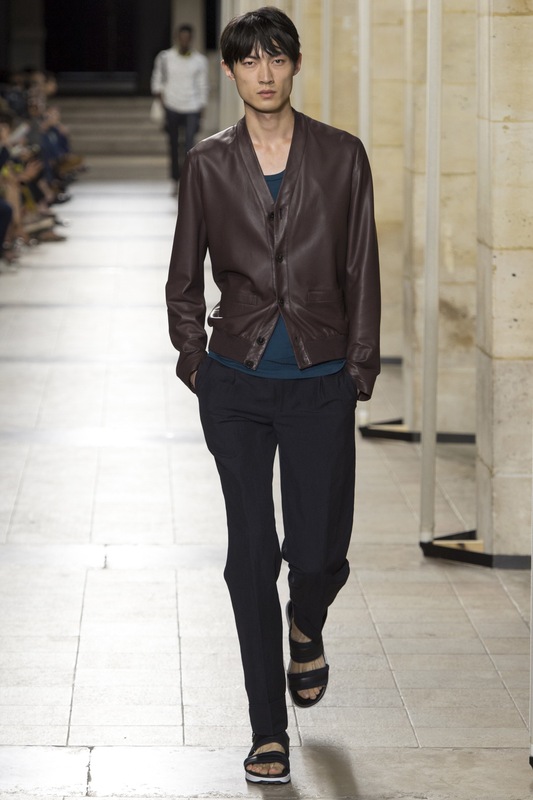 Leather is the big staple in Hermes resort show that has set them apart from the rest. 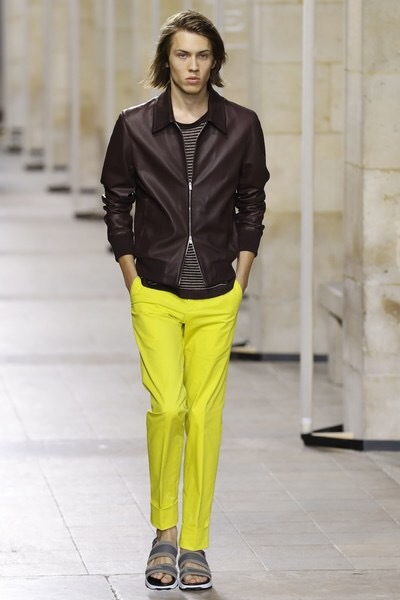 I have seen a few leather jackets in a few shows, but not leather bomber jackets and leather pants. 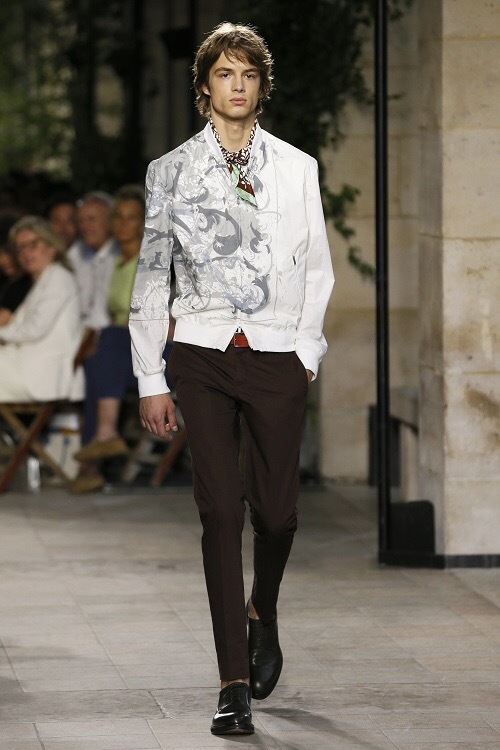 When the show started I thought I was about to look at the same looks that I have seen across the board but once I’ve seen the leather done in a whole new way I said (Yasss Hermes!). 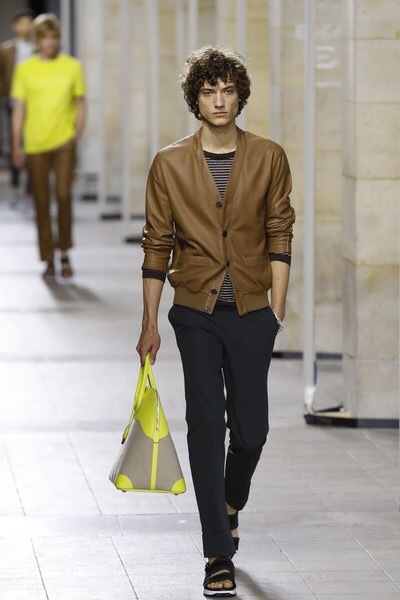 I was excited that Hermes did something to set themselves apart because they are one of my favorite designers. Here are some of the looks that have blown me away.